Please select an option Twin Full Queen King California king Please select a Size. People say we spend 1/3 of our life in bed. For those who have lived in a studio apartment for any length of time, estimates are higher. Our beds are not just a place we let the conscious mind rest. The bed is a place of peace, contemplation, relaxation and leisure. It is the last thing we experience every night and the first thing we experience every morning. Why not make it as comfortable as possible? The set includes : 1 flat, 1 fitted and 2 pillow cases! Plus, the deep pocket design fits extra thick mattresses. And, oooh, these sheets feel so nice against your skin. Get ready to work that snooze button! Choose color from the drop down menus while supplies last!. Having this soft novelty pillowcase will add both comfort and style to your home. 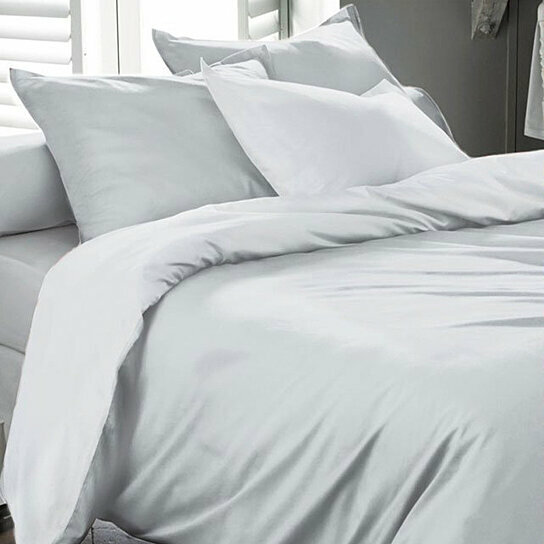 It will Give your bed linen a distinctive texture and matte luster. You will relax and enjoy the rich, soft and luxurious feeling of ultra soft microfiber bed sheet Set.